Disney executives announced Thursday that their Disney+ streaming service will launch in November of 2019 and it will be $6.99 a month. Disney fans make it their mission to look for "Easter eggs" in Disney movies and even Disney announcements and this surprise didn't disappoint. Many may have missed it because it was pretty quick, but if you read the comments of the main announcement video, you'll see the internet reacting about an adorable first-glimpse of yet another live-action remake. In 2018 it was announced Disney would be recreating the classic "Lady and The Tramp" but that's all we knew about it, until now. 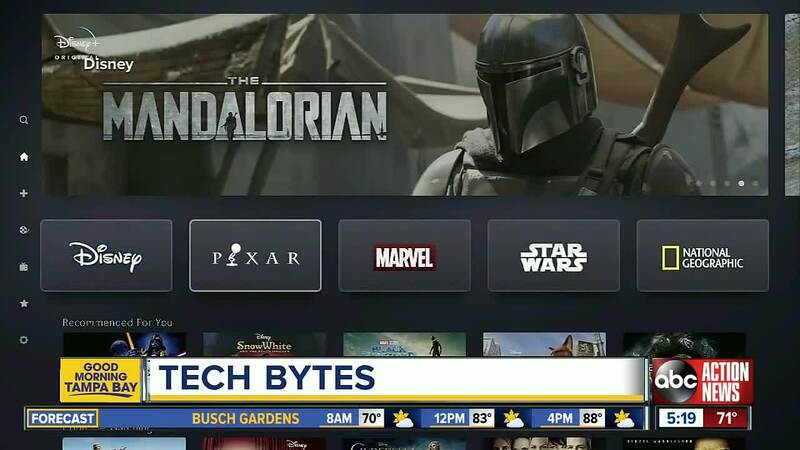 During the Disney+ streaming announcement, Disney studios played a video to preview what the new streaming service will look like and what kind of content you'll be able to stream. 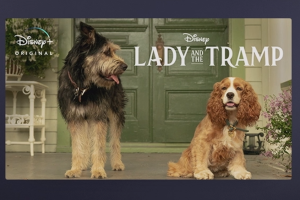 The announcement showed titles and categories featured in the app and among the images was a first-look at the live-action version of "Lady and The Tramp." Check it out below! And, it features real dogs, so everyone is assuming this one won't involve CGI like the live-action recreations for "Aladdin" and "The Lion King." The classic remake will feature the voices of Tessa Thompson and Justin Theroux. While watching the announcement, we also noticed users will be able to select a Disney character as their avatar for the streaming service. The announcement showed the user "Kevin" as Buzz Lightyear. On Thursday, executives announced that Disney+ will launch on November 12 and it will cost $6.99 a month. It will include beloved animated classics and newly produced movies and shows. It's a must-have streaming app for the Disney-obsessed. 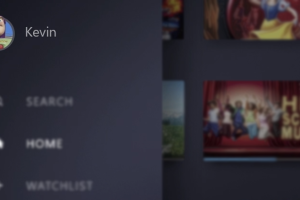 Learn more about Disney+ here.